Where Hope Begins is a meaningful and memorable story! 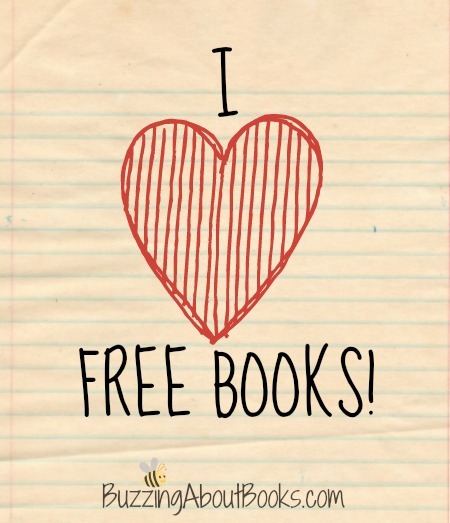 From the captivating characters to the stirring story line, my emotions were engaged from beginning to end. 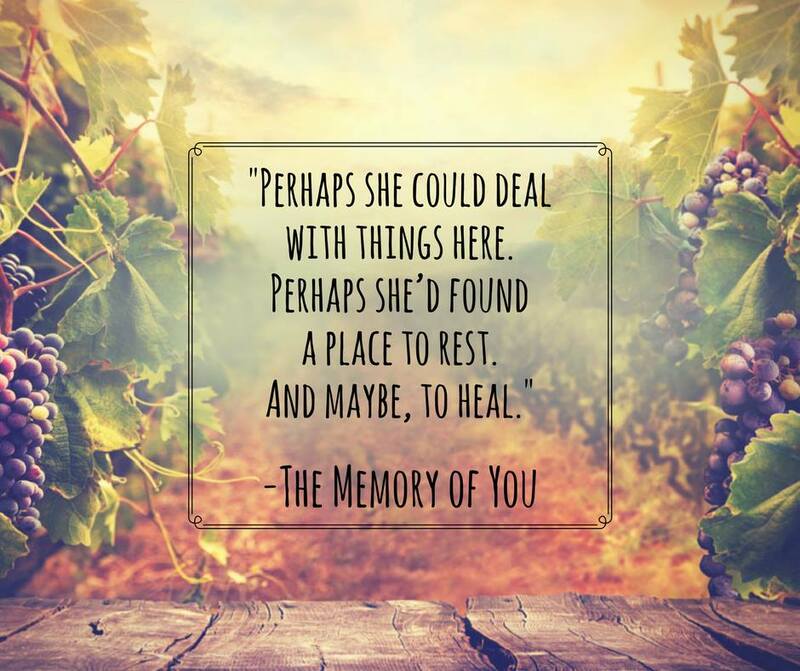 Each turn of the page pulled me deeper into Savannah’s journey of heartache and healing, and I reveled in the laughter and the tears. 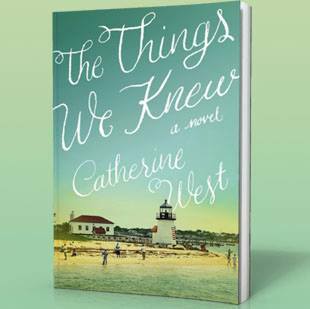 West tackles several tough topics and does so with grace and hope, offering readers a multitude of truth and wisdom to linger over and savor. 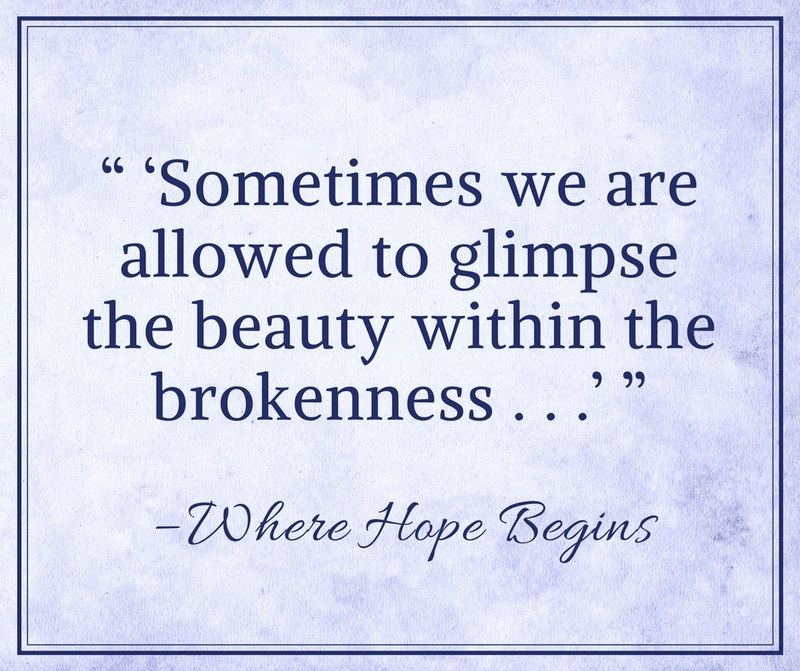 Where Hope Begins is a beautifully told tale and highly recommended read! 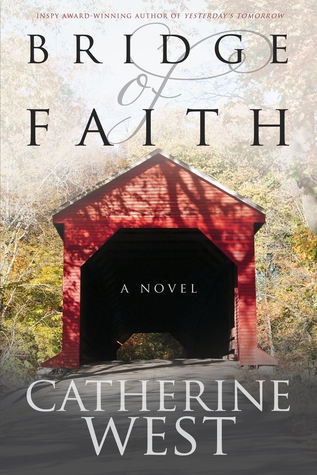 In the aftermath of her husband’s act of adultery and abandonment, Savannah must finally face the ghosts that haunt her and discover for herself whether authentic faith, grace, and ultimate healing really do exist. 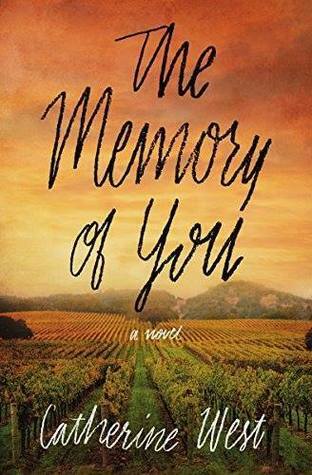 When her husband of twenty-one years leaves her, Savannah Barrington believes she’s lost almost everything she’s ever loved. 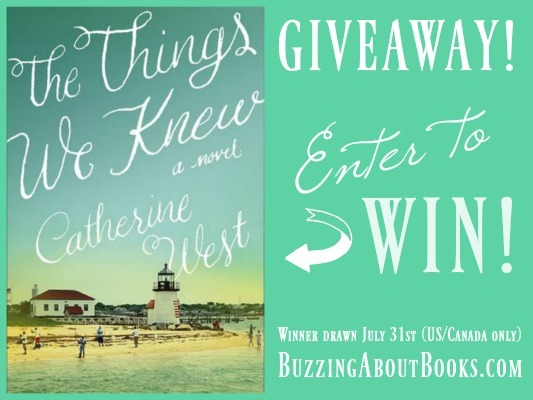 With her daughter in college and her son in boarding school, Savannah retreats to her parents’ lake house in the Berkshires, where hope and healing come in the form of an old woman’s wisdom, a little girl’s laughter, a touch of magic, and a handsome man who’s willing to risk his own heart to prove she’s still worth loving. 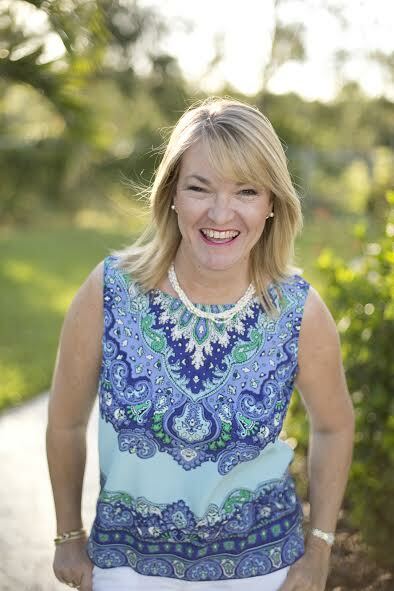 But when her husband asks to reconcile, Savannah is faced with the hardest challenge of all: Forgiving the unforgivable. Somehow she must find freedom from the chains of their past and move forward, or face an unknown future without him. 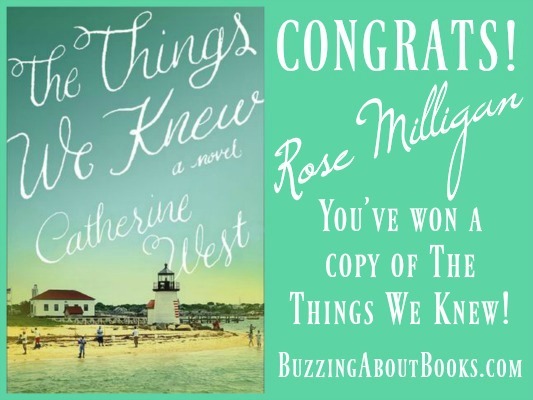 Join Catherine West TONIGHT for a FB LIVE Party! 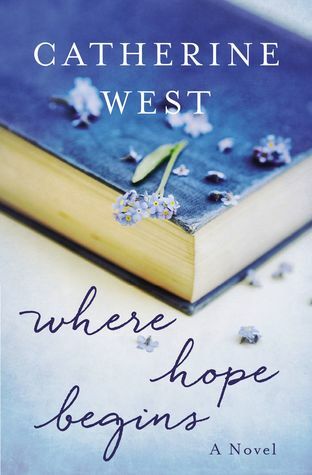 Join Catherine West TONIGHT for a FB LIVE party to celebrate the release of WHERE HOPE BEGINS! Learn more about Where Hope Begins. I loved this story! 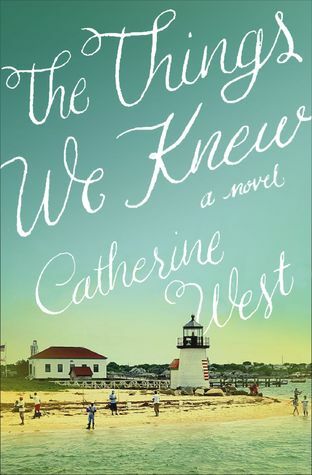 Catherine West masterfully weaves dynamic family drama and subtle romance to create a complex and captivating tale. Set against the backdrop of California wine country, the picturesque descriptions awed me with their beauty. Natalie and Tanner are both plagued by guilt and regret, and I was drawn into their tumultuous emotional and spiritual journeys. 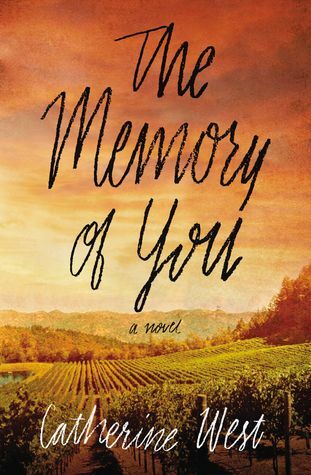 The Memory of You is a wonderful story of hope and healing and a highly recommended read! Come on down for a real family feud in this witty romance, the second novel in Kelly Eileen Hake’s Prairie Promises series. 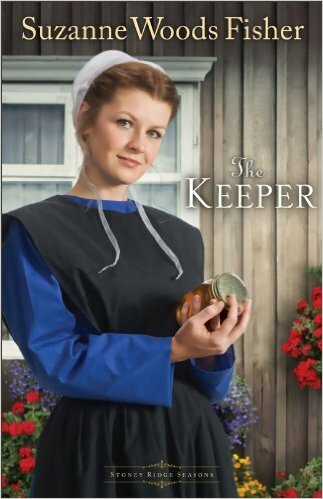 In the Nebraskan Territory of 1857, the longstanding feud between their two families makes Opal Speck desperate to save the life of the Grogan who once pulled her from a burning building. 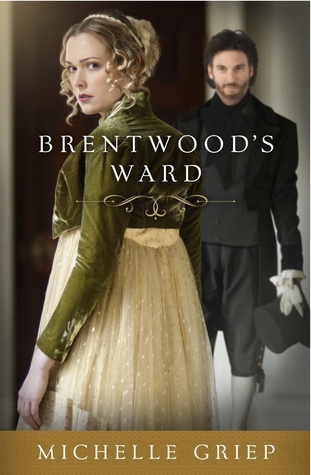 Will her big white lie-that Adam is the father of her unborn child-land in enemy territory for the rest of her life? 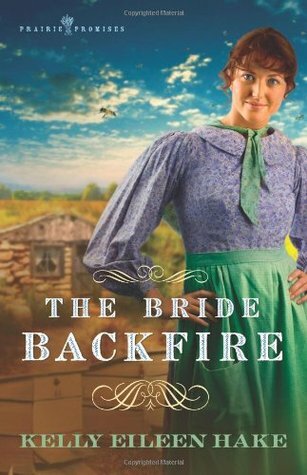 Find out how Adam and Opal deal with the repercussions of their shotgun wedding in The Bride Backfire! 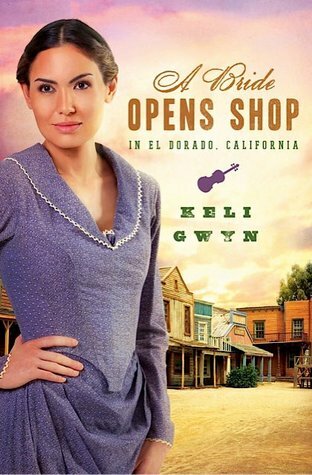 An ever-resourceful widow, Elenora Watkins arrives in El Dorado ready to go into partnership with Miles Rutledge. When he refuses, Elenora becomes the competition across the street. Is this town big enough for the two of them? Miles can’t help but stick his well-polished boot in his mouth whenever he comes face-to-face with Elenora. 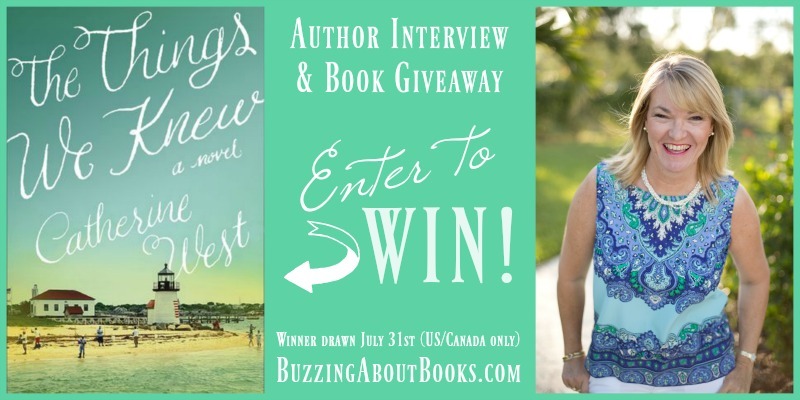 Can he find a way to win her heart while destroying her business? Miles’s mother, Maude, is bent on Elenora becoming her new daughter-in-law while Elenora’s daughter, Tildy, thinks Miles would make a perfect papa. How far will these meddlers go to unite this enterprising pair?